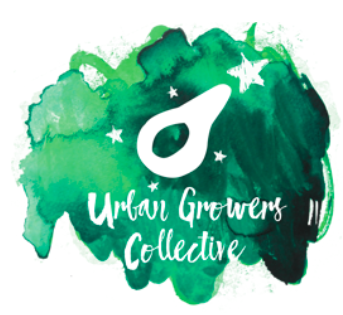 Allison has been working with Urban Growers Collective since the Spring of 2018. She got her BFA at SAIC for animation and sculpture and then spent time in the Catskills and New York City making art and studying wild medicinal plants. 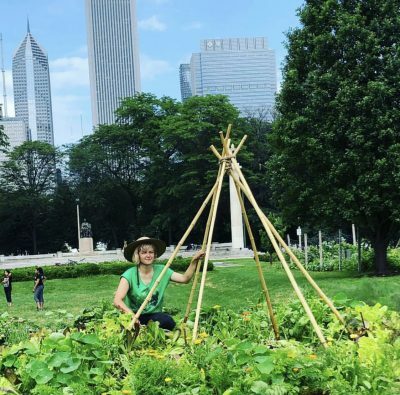 She is now studying Education, with a focus in Urban Agriculture, at the University of Illinois at Chicago. 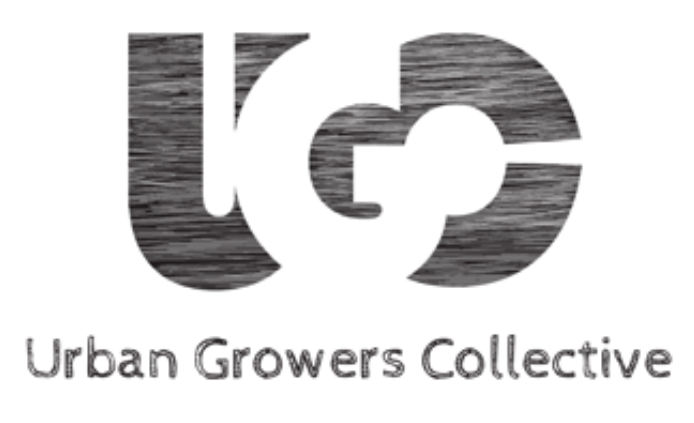 Allison believes in living in alliance with the plant world, community focused education, and value systems that don’t encourage treating people like objects. She loves mugwort, bats animation and singing in groups.